There are several layers of administrative government which directly affect us in Wales. These are at European, UK level, Welsh and Local Authority level. It is often difficult to identify the correct 'layer' of government to approach in order to speak to the appropriately empowered official. What follows is a summary of each of the four layers of government, from the perspective of a resident of Wales. It's a slightly different picture than if someone lived in one of the other constituent countries of the United Kingdom of Great Britain. The European layer of government is pretty much the top layer of governance that affects us in Wales. 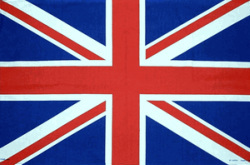 The UK joined the European Union (then known as the European Community) in 1973. Since then, it is widely accepted that European law has taken precedence over national law. For this reason, some cases will end up being heard by the Court of Justice of the European Union on appeal from UK territorial courts. The UK has passed two Acts of Parliament, in 1972 and 2011, which determine the relationship that we have with the EU. 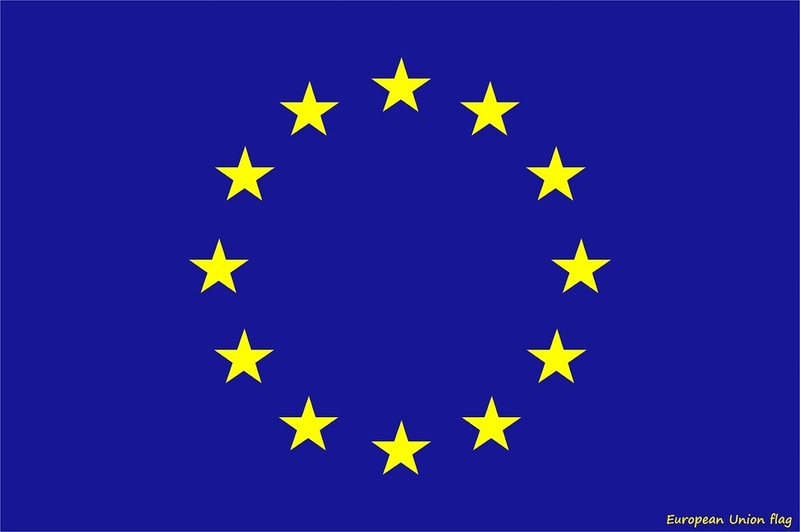 The powers that the EU has have expanded over the years, and it is currently governed by two key treaties - the Treaty on European Union ('TEU') and the Treaty on the Functioning of the European Union ('TFEU'). include the economy (for example, giving citizens of the EU member states the right to travel between countries to work and live), and justice and home affairs. For Wales, of particular importance are the EU's regional development policies - various parts of the country have been successful in applying for quite substantial pots of 'convergence' funding, which is intended to reduce the regional disparities present in the EU. Of the 19 Local Authorities in the UK eligible for this aid, fifteen come from the 22 in Wales. That includes Wales' second largest city, Swansea. The European Union makes laws in a different way to the UK. It's 'government', so to speak, is the European Commission. This is a group of people nominated by the member states to represent them for a fixed term. The commissioners are headed up by the President of the EU - currently Jose Manuel Barroso. If the Commission is the EU's legislative body, it's executive is split between the Council of the EU and the European Parliament. The Council of the EU is basically those individuals responsible for a policy area within each of the member states. So, for example, the Finance Council and the Agriculture Council will be made up of those people who hold executive positions within the member states. The European Parliament, on the other hand, is made up of directly elected Members of the European Parliament ('MEP's). Wales is one constituency, which elects five MEPs each five years. 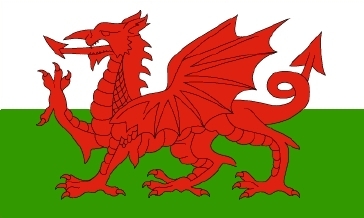 The devolved layer of governance in Wales has been in existence since the passing of the Government of Wales Act 1999. As with the other layers, it has evolved over time. The national layer of government is often referred to as 'Westminster government' due to the location of the Houses of Parliament. The signing of the Magna Carta in 1215, took the first step to removing the arbitrary supremacy of the monarch. Five centuries later came the first 'Prime Minister' in the form of Sir Robert Walpole. He never had the formal title of Prime Minister (PM), though he was given 10 Downing Street as his official residence from 1721-1742. The next major change in British politics took place at the end of the ninteenth century, when it became more common for the PM to be from the 'Lower Chamber (the House of Commons) than the 'Upper Chamber (the House of Lords). During the last hundred or so years, we have not had any PMs from the Upper Chamber - in fact on one occasion a sitting member of the Lords had to renounce his Peerage in order to re-enter the Commons in order to become PM. In keeping with the trend of an increasing transfer of power from the Upper to Lower Chamber, the democratic mandate of the Commons has been substantially improved. At the time of Walpole, very few people qualified as being eligible to vote. This was due to highly restrictive qualification criteria such as property ownership, age and gender. Slowly, the plebiscite widened until the Representation of the People Act 1969 gave all adults (that is, all those aged 18 or over) the right to vote. Previous Reform Acts took place in 1832, 1867 ans 1884/85. These reduced the property qualifications and - in the latest of the three - redrew constituency boundaries to make it a more equitable system. Then, the Qualification of Women Act 1918, gave all women over 30 years of age who were married to householders or who where themselves householders. Then the qualifying age for woman was dropped to 21 (the same as for men) in 1928. There have been discussions for some years now about the perceived iniquity of those who are 16-17 years old, in that they can work (for example, join the Armed Forces and be at the whim of political decision-making) but are disenfranchised from having a say in who makes those decisions. However, at present there are no plans for a law to be introduced to further lower voting age. The UK Parliament is officially known as 'The Queen In Parliament', and has three constituent elements to it. There are the Upper and Lower Chambers, and also the Monarch (currently Queen Elizabeth II). Legislation can be proposed as a Bill by either the Lords or the Commons, but needs to be passed by both Chambers (excepting certain topics, for example finance bills). After being passed by both Chambers, the Bill is presented to the Monarch, who grants it Royal Assent. At this point, the Bill is 'enacted' and becomes an Act of UK Parliament.